NO 'half dead' imported rubbish here! EVERYTHING YOU NEED TO FILL YOUR NETS! 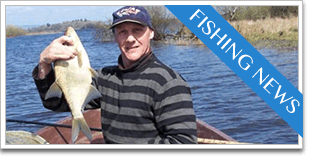 Founded in 1972 Irish Bait & Tackle Ltd is a family owned and run operation since its inception, with its main site at Ballyconnell, Co. Cavan. 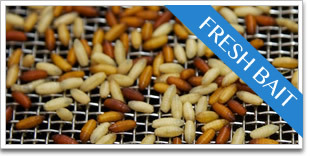 Irish Bait & Tackle are the only producer of maggots in Ireland. We also provide an extensive bait delivery service throughout the country, supplying fresh maggots, casters, worms, groundbait etc. 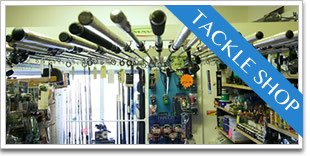 All products can also be collected at our on site shop where we have a good range of tackle items for all venues. 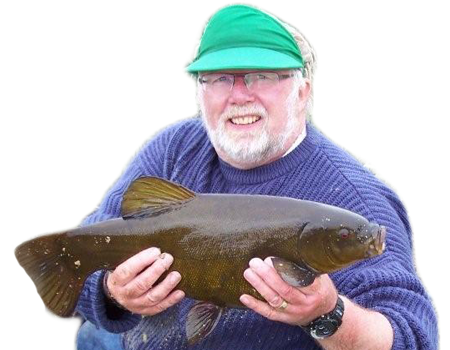 The Freshest Bait - Everyday!